Hollywood is Dead » NEW HOLLYWOOD-IS-DEAD BLANKETS, PILLOW CASES, MAGNETS AND MORE! 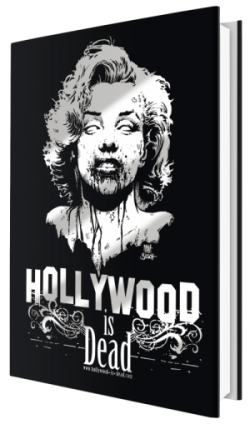 Brand new HOLLYWOOD-IS-DEAD merchandise has been unleashed at HorrorFanz! Just in time for Halloween, who wouldn’t want some undeniable undead gear for their zombie-protected domicile? 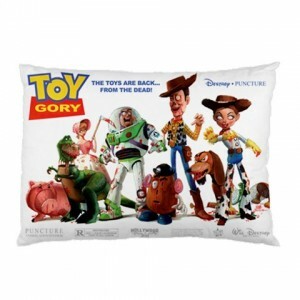 In the HorrorFanz Online Store, you’ll find incredible new items like a TOY GORY Pillow Case, a LIVING DEAD STRIKE BACK Fleece Blanket, a BREAKFAST IS TIFFANY Magnet, a WALKING DEAD OF OZ Camera Case, a LAST BOYS Canvas Print, and much, much more! HorrorFanz is the exclusive place to find all these Hollywood-is-Dead treats, so head on over and get the good stuff before it’s gone! You can change the font of everything from the blog title to the text above your gadgets. If you’re not certain how to implement categories, post a question about it in a Help Forum or ask an Administrator.